I am planning to visit Taipei for 4 days 3 night, any suggestion for night sightseeing? Thanks. How about Taipei 101? The highest building in Taiwan. Could you tell me where did you take this picture? Maybe I should go here. That outstanding building is Taipei 101, right? I have found some reviews on the internet, and it was a really nice place to go for a night! Thank you so much! Thank you! After seeing the picture, It was really a good place to stay for a night. As a native here of taipei, sincerely recommend you the nightscape from Yangmingshan. 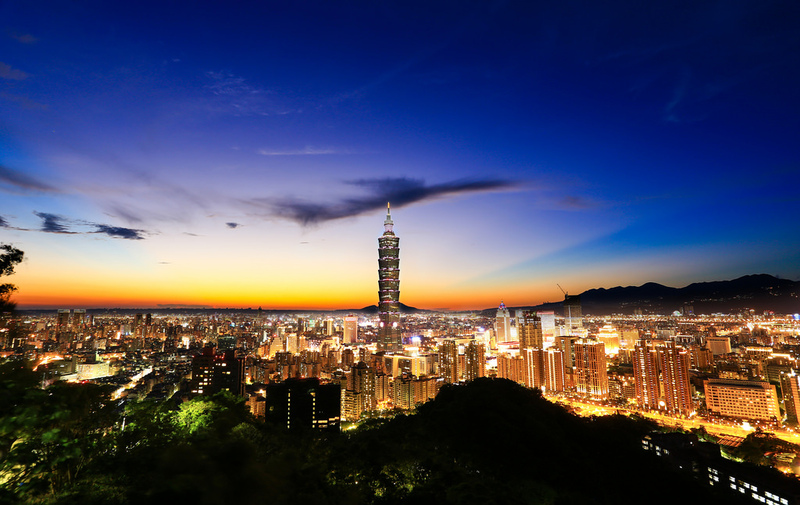 One of the most popular spot is hailed at the peak close to the Chinese Culture University where the iconic hills offer a spectacular bird’s eye view of Taipei. You can also dine at a restaurant near by the hill which with a vast panorama to make a perfect ending. I would say Xiangshan would be the best option. It is easily accessible by metro and the climb to the top of the mountain is survivable.